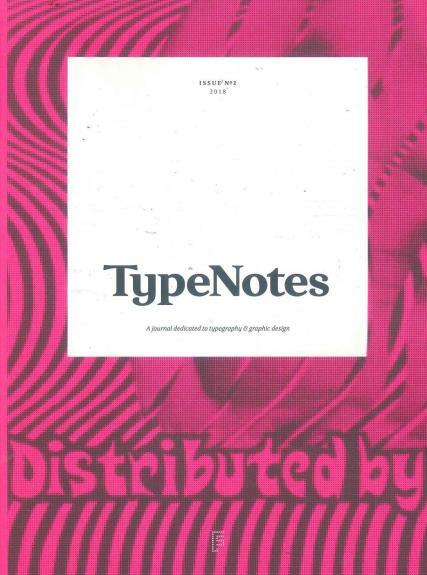 TypeNotes is a biannual magazine dedicated to typography and graphic design. Buy a single copy or subscription to TypeNotes magazine. TypeNotes was launched in London in 2017 by a leading type foundry - Fontsmith’s, to celebrate 20 years of the studio and their love for type and the craft behind it. The concept comes from a traditional craft notebook with a contemporary feel. TypeNotes features knowledge from a wide circle of design and typography experts; also hear from lettering and comic artists, as well as some of the biggest names in the design industry.